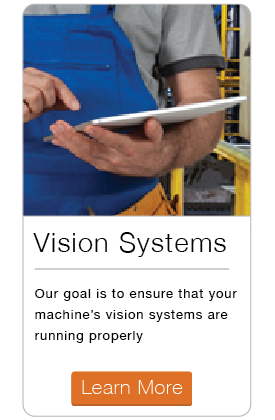 We understand that service and support after start-up is just as important as the automation design and build process. Flexible Automation has a reputation for bending over backwards for its customers when they need our help. Our dedicated staff of controls personnel and mechanical technicians is adept at quickly identifying a problem and finding a solution. All of our machines come standard with a one year warranty on parts and workmanship. 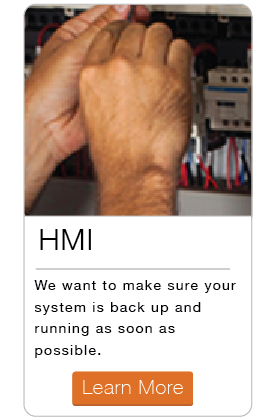 Longer warranty periods can be quoted upon request. 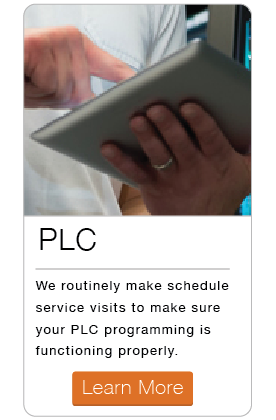 We utilize both dedicated service technicians and primary controls programmers to address service issues. Often, the person performing service work is the person who originally programmed the equipment. 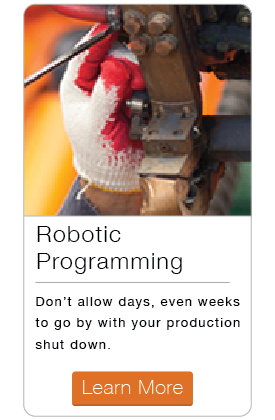 This approach is beneficial to the customer because production can resume quickly and service bills are minimized. Select below to learn more about the various services we offer.